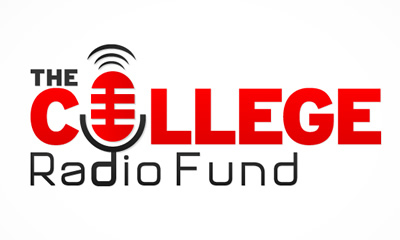 Home College Radio Fund Applications for station grants now OPEN! Applications for station grants now OPEN! 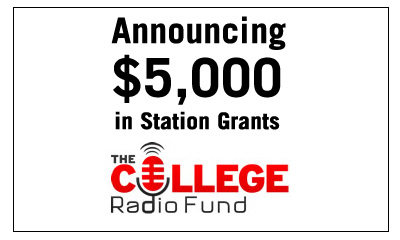 We have now opened applications for $5,000 in grants for the college radio stations that need it most (5 x $1,000 grants).